Thanks Murray, obviously I missed that. I would do a google search for mentions of the Satin Tip. I know I've seen it mentioned, but that's all I can remember, google will turn those mentions up immediately. $20 isn't much for a brush. Even a synthetic where you buy a handle and glue it yourself to save $ will be more than that. Not long ago the standard wood handled Plisson could be had for the mid $30 range from what I can remember. If you can wait or if you post a WTB you might find one used. It's unlike any other synthetic that I've ever used. It has very little backbone and is cloud soft because of that. I almost didn't even try mine and almost resold it immediately. But it's a very nice brush; just unique, or it was unique at the time. It's the most badger like synthetic that I've ever used. Things may have changed since I've gotten mine and other manufacturers may be using the same or a similar fiber. If you're interested in gluing a brush together the Golden Nib is where I get my handles and knots. It's incredibly easy to do, the resulting brush is excellent, and as I previously mentioned you can save a few bucks. If you go that route just don't use too much glue. It takes very little to get the job done. A TGN knot has good backbone and is quite soft. Not as soft as a much more expensive brush, but it's a very good brush. 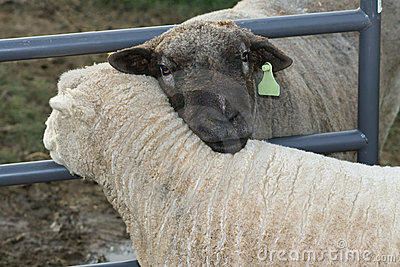 There's no one on the planet who could fault it's softness as long as they don't confuse it with backbone. I still have them in my cabinet with no plan to replace them. This is a TGN knot in an Oscar11 handle, not a TGN handle. 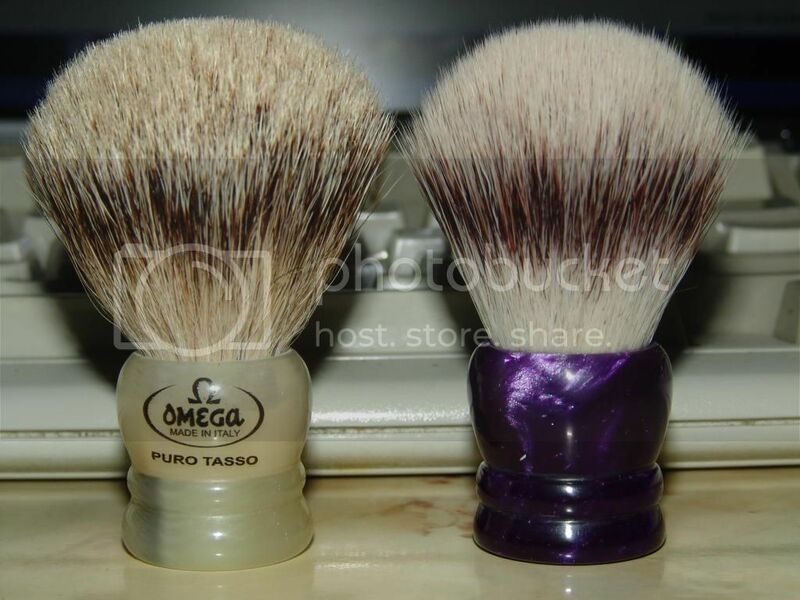 A purple handled Oscar11 handle and a TGN knot; a travel brush. It's next to an Omega badger travel brush. The only 2 commercial brushes have the logos easily seen on the handles. All the rest are TGN knots. The 2 brushes to the far left in faux ivory use TGN handles. I'd go with Squire's suggestion and pick up a BK4. Ha, I knew that would happen. My first brush was a rebranded Edwin Jagger brush sold by Crabtree & Evelyn for the outrageous price of $35 back in 2008. I still use it regularly, it performs well with all my soaps, both bowl and face lathering. A problem-free brush. 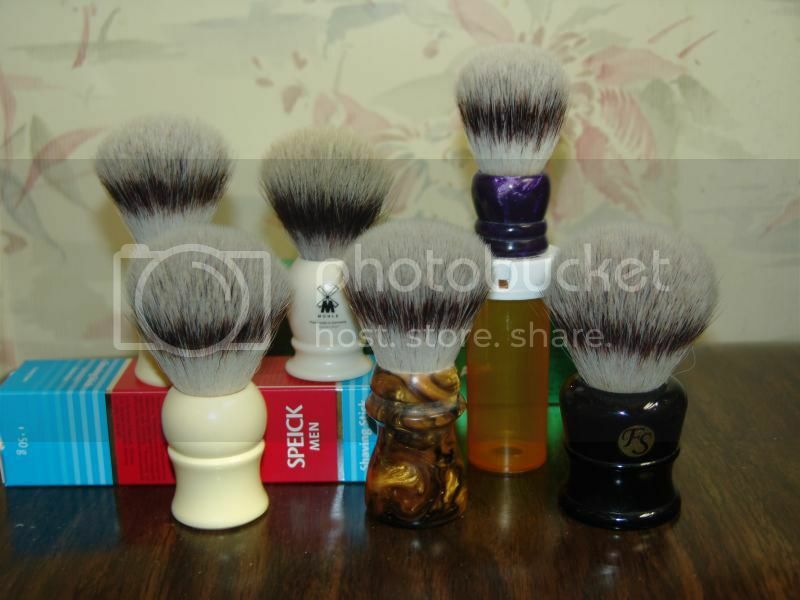 The same EJ brush is available at online vendors for ~$45, less than half the price of the BK4. I also own a BK4 and absolutely enjoy using it. You wouldn't go wrong in getting one. It's my "luxo brush". Those are my only two brushes. All that said, I'd recommend going with the EJ or equivalent before making the jump to silvertip. 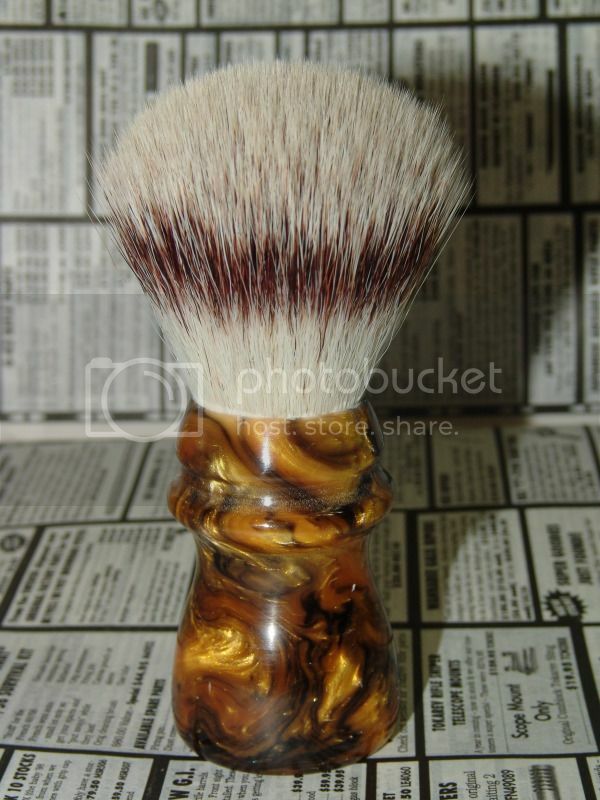 In fact my next brush, should I ever buy one, would be a best badger. At one time I thought that going to silvertip was a natural progression in the wetshaving pursuit. Now I see it as an option and not a destination.